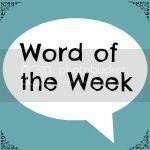 I was going to write about something relating to Daisy starting school for word of the week but as she only started on Wednesday I think I will leave her a little more time to settle in before I write about it. 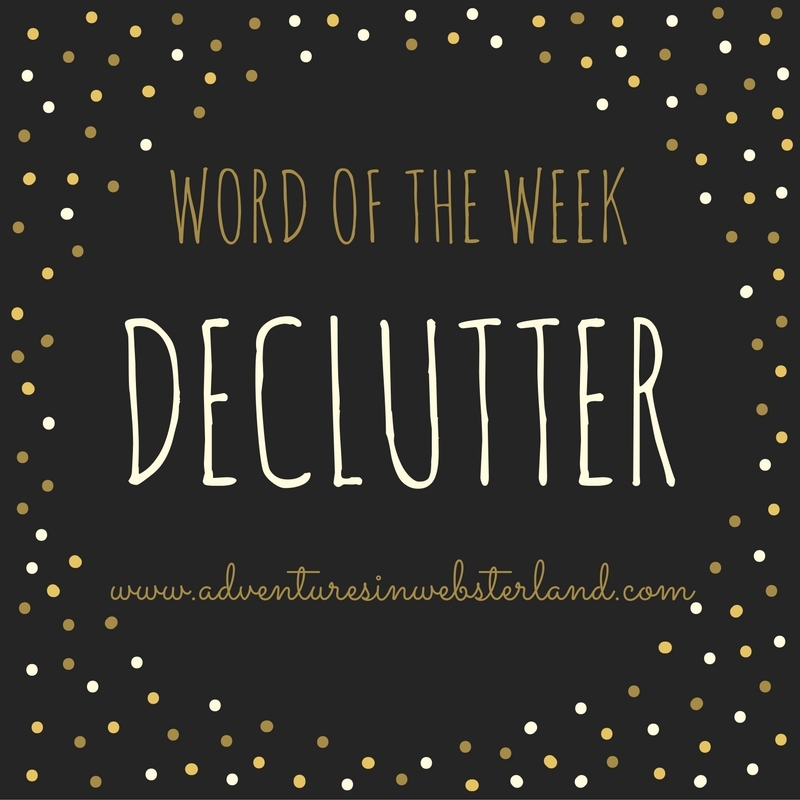 I have chosen the word decluttering as most of the week has been centred around this activity. Call me crazy but a love a good old declutter and I’m not just talking about my cupboards and drawers, twice a year usually in January and September I look at all areas of our home and life and give them both an overhaul so I thought I would share with you the progress I’ve made this week. I filled 3 bags with clothes, toys and other household items to donate to the charity shop, these have been dropped off this morning, I’ve also advertised a few items to sell on local Facebook selling sites. 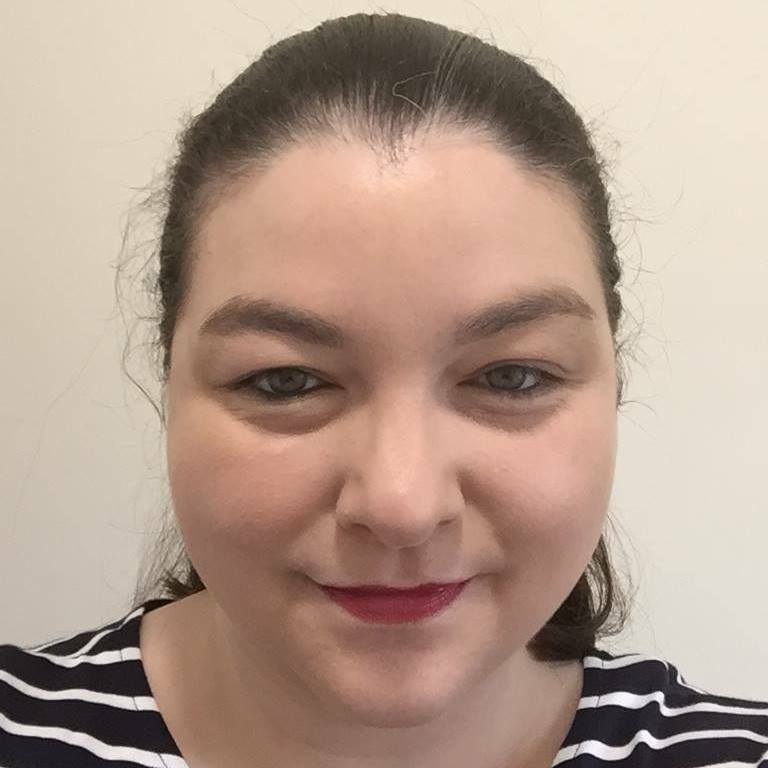 I’ve started the process of going through files and pulling out any out of date paperwork to be shredded, I’ve also been checking our finances to make sure everything is up to date and running smoothly. I’ve been looking closely at our routines to see what’s not working for us, removing and reorganising. This is one area where I feel declutting is never ending, I’m breaking this task up into bite size chunks to make the task more manageable so this week I’m focusing on unsubscribing from emails that no longer interest me and unfollowing Twitter accounts that I’m no longer interested in seeing on my timeline. Sometimes inside your brain needs a good old declutter so I’ve been making use of my journals and diaries to write everything down. I’m happy with the progress I’ve made this week and hopefully I will have finished by the end of the month and then I can move on to organising which is another favourite pass time of mine, told you I sounded crazy. What about you, do you enjoy a good old declutter or does the mere thought give you the chills ? leave me a comment I love to hear from you. 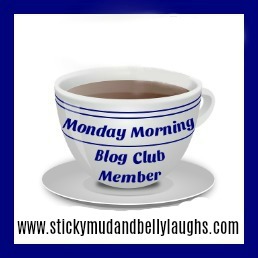 I’m linking up with Jocelyn from The Reading Residence for Word of the Week. I’m also trying to buy less or bring less in, if one thing comes in another must leave that’s my plan anyway. I think I will be at a loss when I’ve totally finished decluttering. My house is so cluttered. Desperate to sort things out, I love doing it but I always have little people undoing it!! Well done sounds amazingly productive!! I hear you about little people,my two are a menace I leave one room tidy go back 5 minutes later to destruction, hope you can make a start on yours soon. It’s never ending with the photos when you take as many as we do ! Decluttering has been happening here, I've listed lots of things we no longer need on eBay this week as well as having a binbag full of old clothes, toys and books to drop off at the charity shop. That’s the best way room by room I have to stop myself from racing ahead and trying to tackle everything at once.